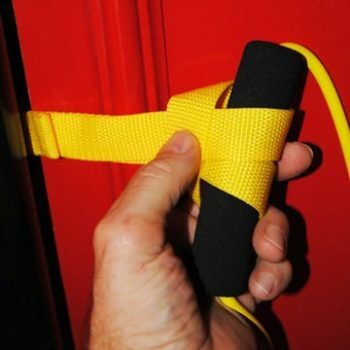 – Knobbed surface on one side and a ribbed surface on the other side for easy grip on any surface. – 13.5 inches in diameter. 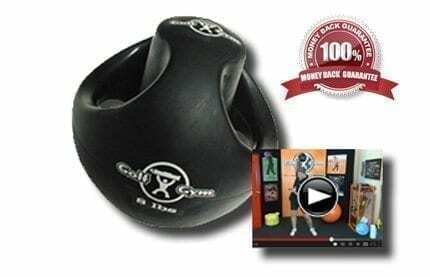 – Perfect for developing strong ankles and legs. 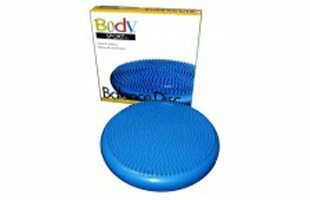 – Perfect for developing better balance and posture, and the proper “feel” in load on either foot. 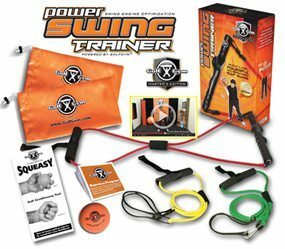 – Improves stability, balance and coordination.